We offer a range of services for businesses in the Bakewell, Hope Valley and High Peak areas. Whether your business is accommodation, catering, education, or simply managing a local sports team, Clean Sheet Laundry will take away the headache of high volume washing needs. Our industrial washers and driers clean deeply and dry fully, to provide the fresh cleanliness your clients expect. And thanks to our large sheet presses, all items are returned beautifully finished and ready to use. 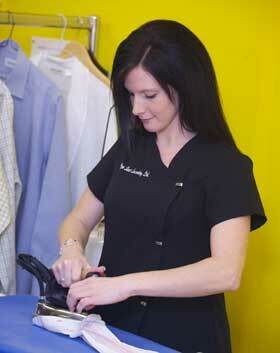 Through Clean Sheet you can also offer your guests a professional and reliable Dry Cleaning service.